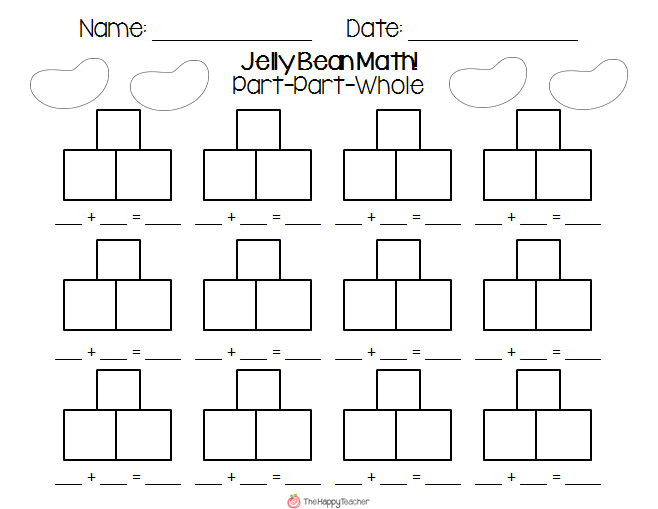 I hope you and your kiddos have FUN with this TASTY math activity! Check out more fabulous freebies by clicking the link above! LOVE this! 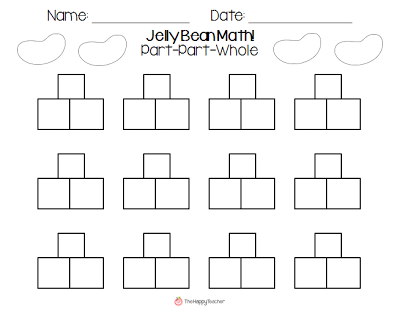 I've purchased a few of your part-part-whole products, so thanks so much for the freebie:) I love this strategy too and in my room we've gotten away from addition and subtraction practice to start the dreaded money unit! This practice will be much-needed. Thank you so much for the freebie, Liz!! 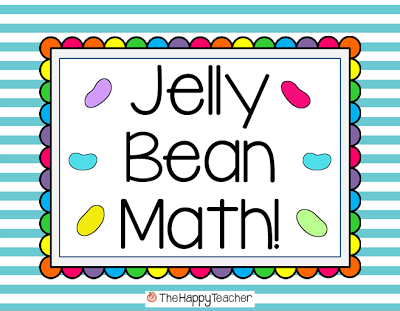 I LOVE jelly bean math and the part part whole strategy is wonderful! It really helps build that conceptual understanding! What a great freebie, thank you so much! 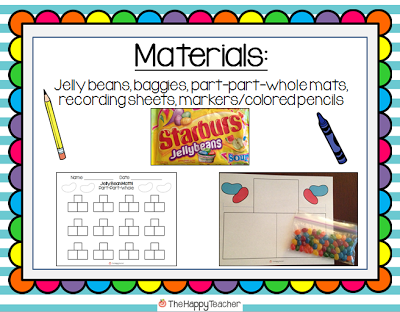 I heart your worksheets! 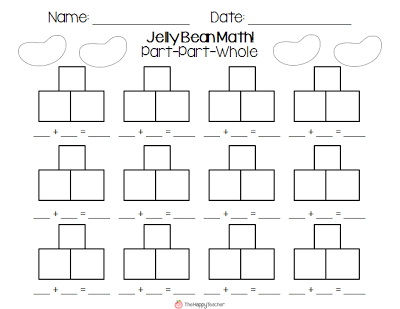 I pinned them to my Math Pinterest board. Thank you for sharing! P.S. 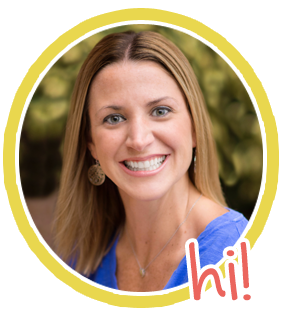 I am a newbie blogger and I’m your newest follower! I LOVE this! 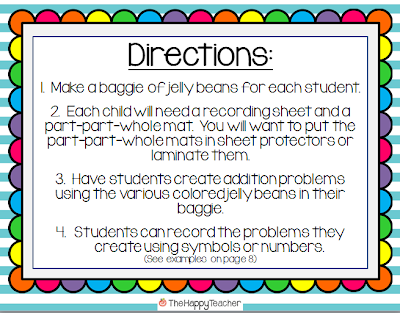 Do you by chance have a version with subtraction signs on it for the jelly beans? We will definitely use the addition one next week, but we are in the midst of our subtraction unit, so that would tie in even better! Thanks so much for sharing these! !